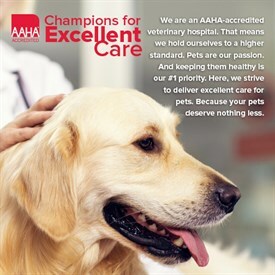 We strive to create an environment similar to what your pet is accustomed to. Your pet can have its favorite toys to make him or her feel right at home (please mark all toys with pet's name/ Petsburgh is not responsible for lost items). Petsburgh will provide all blankets, bedding and bowls for your pet. High quality care and rigid standards of cleanliness are maintained through strict daily hygiene programs. Note: Despite our rigid health and hygiene standards, your pet may come in contact with disease or parasites. We will work with you to diagnose and treat, but can not be held responsible. PETSBURGH PET CARE IS THE "NEXT BEST THING TO HOME". NOTE: PETSBURGH IS NOT RESPONSIBLE FOR LOST ITEMS! *Adjoining runs and suites are available for multiple families. All dog runs are fully climate controlled. All boarders are provided with bedding for their comfort. If your pet is destructive with the bedding we will remove it from his or her cage. 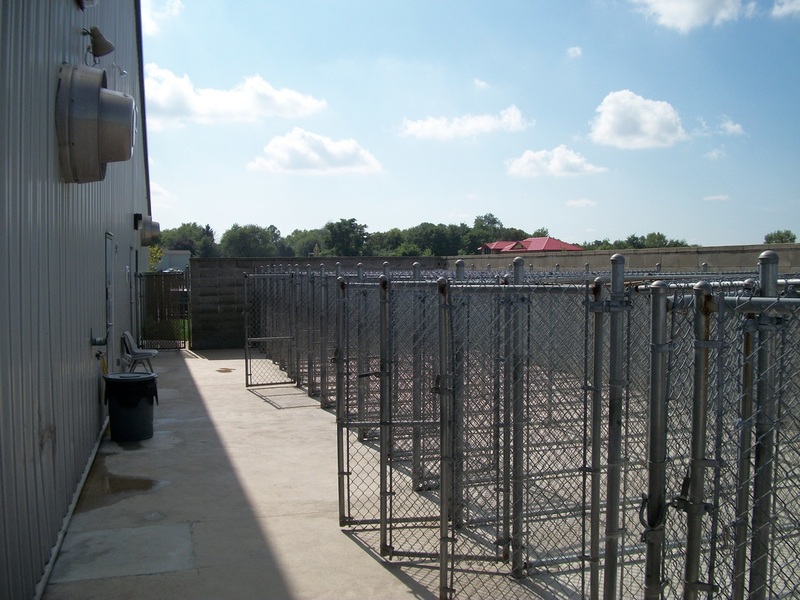 In addition, Petsburgh has a superior environment not found in any kennel facility in Greater Lafayette area. 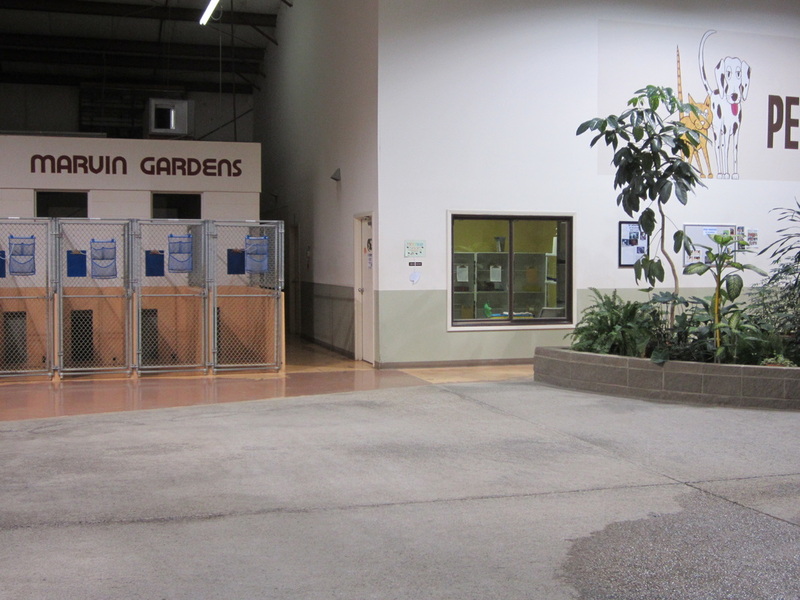 Natural sunlight and numerous trees and plants give this indoor park the feeling of the outdoors while maintaining a comfortable climate-controlled environment. 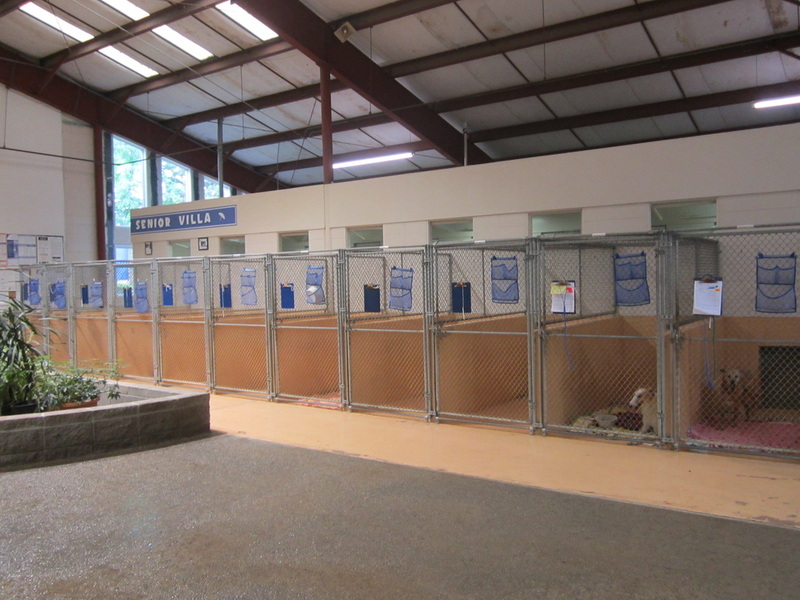 Stop by for a tour of our boarding facility at any time (call ahead around the holidays). Group TLC for same family dogs $11.00 per time/20 mins. Let us pamper your pet! Our TLC program provides the special attention all pets need and allows you to design your pet's stay around his or her personal needs. TLC helps reassure newcomers, satisfy pampered pets, exercise active pets, and helps geriatric boarders get their joints moving. Your pet can be brushed, walked, exercised or petted as often as you specify. 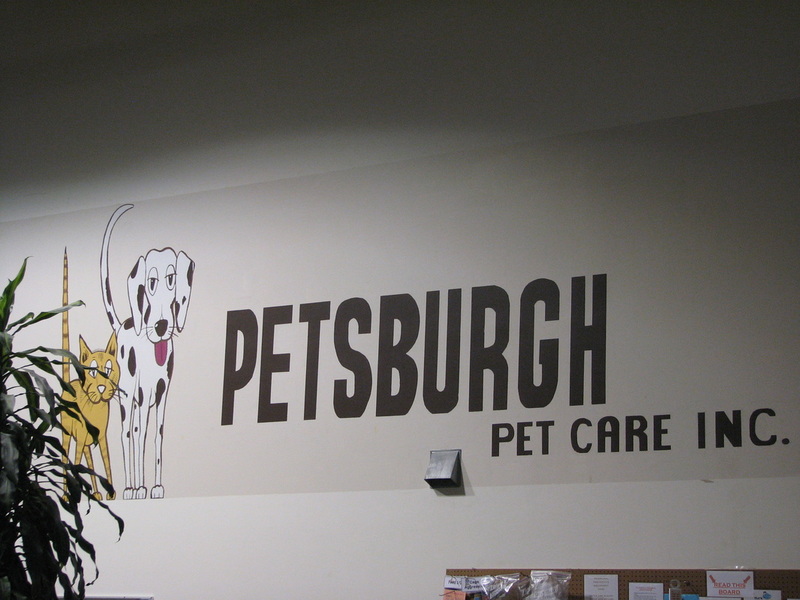 If your pet can't be at home, shouldn't he or she be at Petsburgh? Special medications can be administered to your pet by the trained veterinary staff, if supplied. There is a daily fee for administering some medications, such as ear or eye medications and antibiotics. 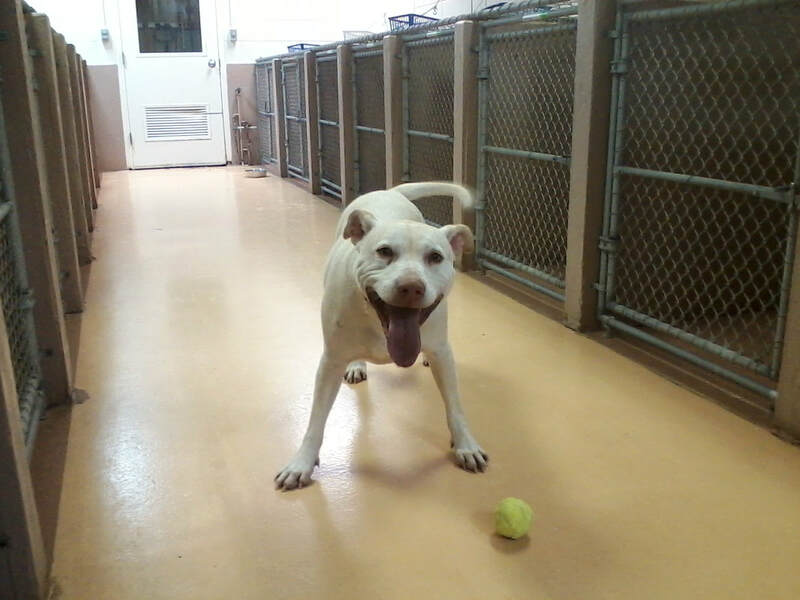 However, vitamins and heartworm preventative are administered at no additional charge. A daily checklist is used to monitor your pet's appetite, elimination, and medication. Prompt changes in diet or environment will be made to assure maxium comfort for your pet. Enjoy your vacation knowing that your pet is safe with a trained professional staff of caregivers under the immediate supervision of a licensed veterinarian. Should your pet become ill during boarding, the doctor on duty will be notified and your pet will be examined immediately. 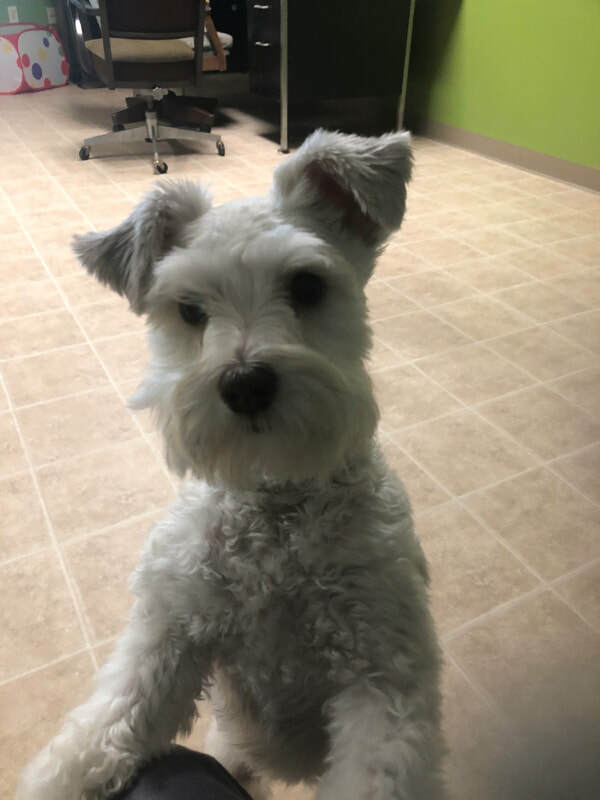 Medical treatment will be started to insure the health of your pet until you return to either give permission for further treatment or take your pet to your regular veterinarian. We ask that you leave us with an emergency contact number where you can be reached in the event that any medical attention is required. Daily Fee for medications $4.10 per day. 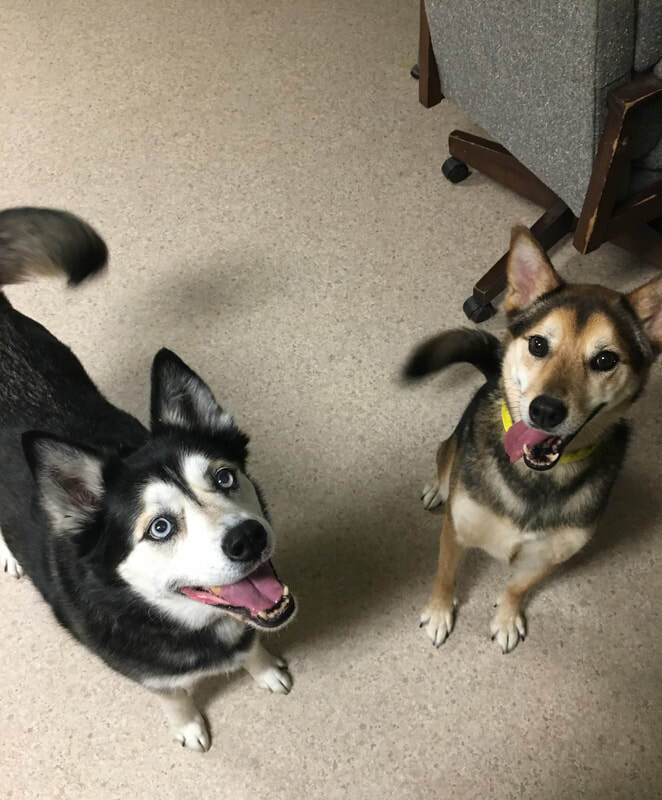 NOTE: If you cannot provide written proof of vaccinations from your veterinarian such as an invoice or medical history record, we will give the vaccines upon arrival at the kennel with an exam by one of our doctors. Additional fees will be charged accordingly. WE DO NOT ALLOW owner-administered vaccines. Bathing and grooming are available while your pet is boarding with us. There is an extra fee for bathing and grooming. It is not included in the price of boarding. A reservation must be made to guarantee a space for your pet. If requesting a boarding reservation through Petly, please allow 72 hours for reservation confirmation. We will call to confirm all reservations. Holiday boarding reservations will NOT be excepted via e-mail. Please call 765-423-5500 to make holiday boarding reservations. A $40.00 deposit is required to make holiday boarding reservations at Thanksgiving, Christmas and New Years. This deposit must be paid at time of reservation. New clients are required to come in prior to their boading reservations to fill out paperwork and leave a deposit. A two day cancellation notice is required to claim a deposit and is also appreciated, even if not claiming a deposit.